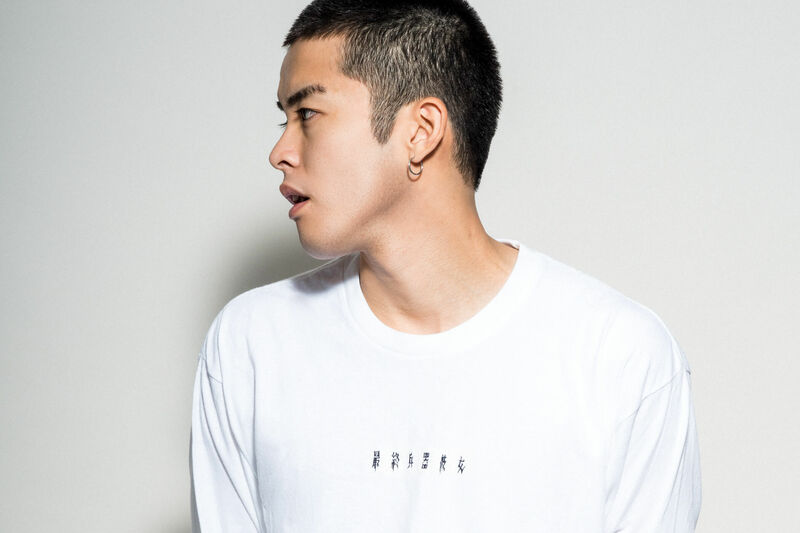 On the 6th of December 2017, a brand from Tokyo called “名 / NA” which will sell items using the logos of animations, movies, mangas and games was launched. 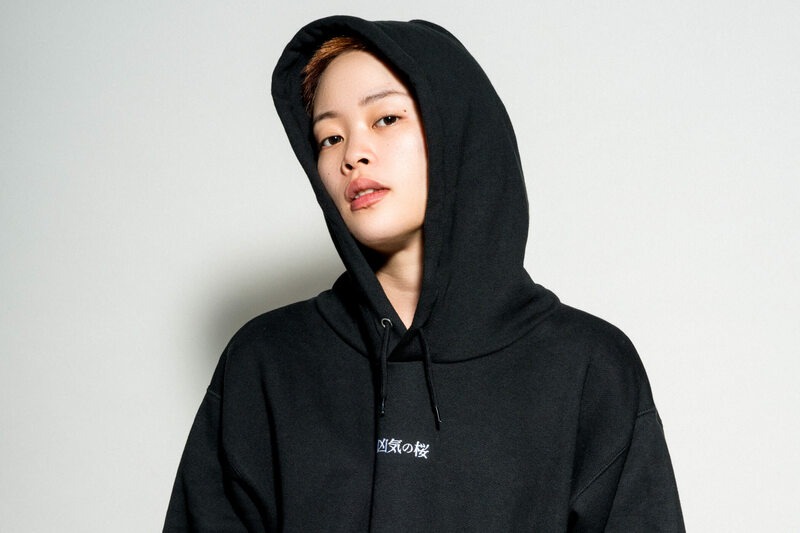 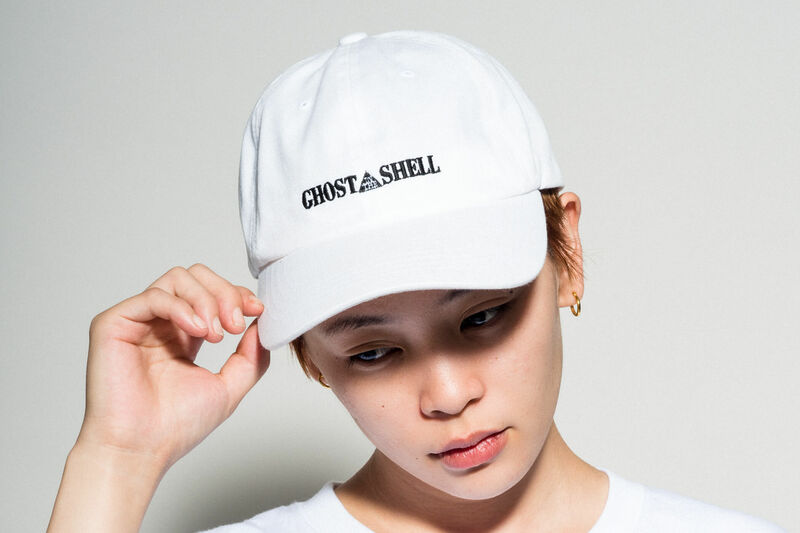 They are planning to open a WEB shop and will upload many interview articles including an article about the designer who designed the logo of “GHOST IN THE SHELL” -Teruhisa Tajima. 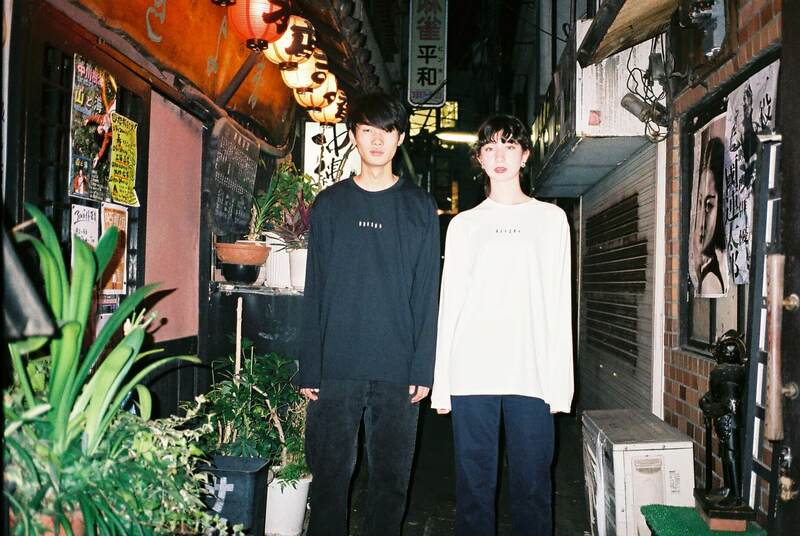 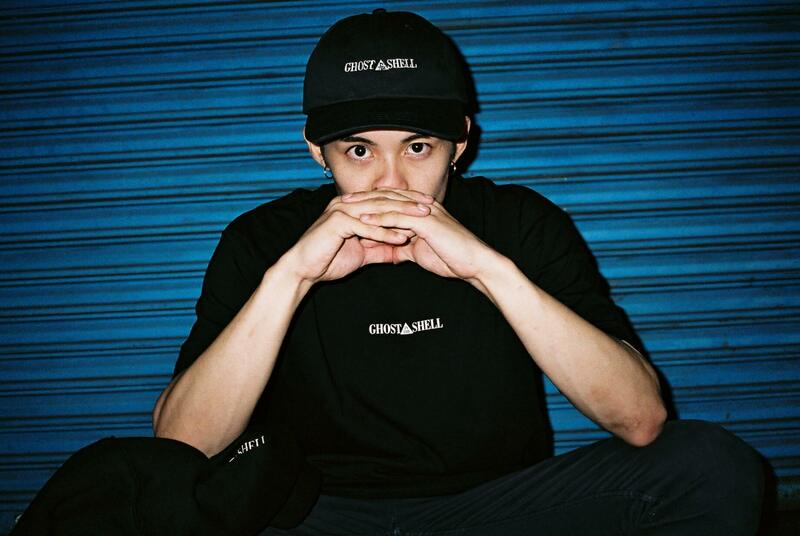 Don’t miss these newly created, Japanese-style brand items .